Golf-ball sponge Cinachyra sp., copyright Nick Hobgood. 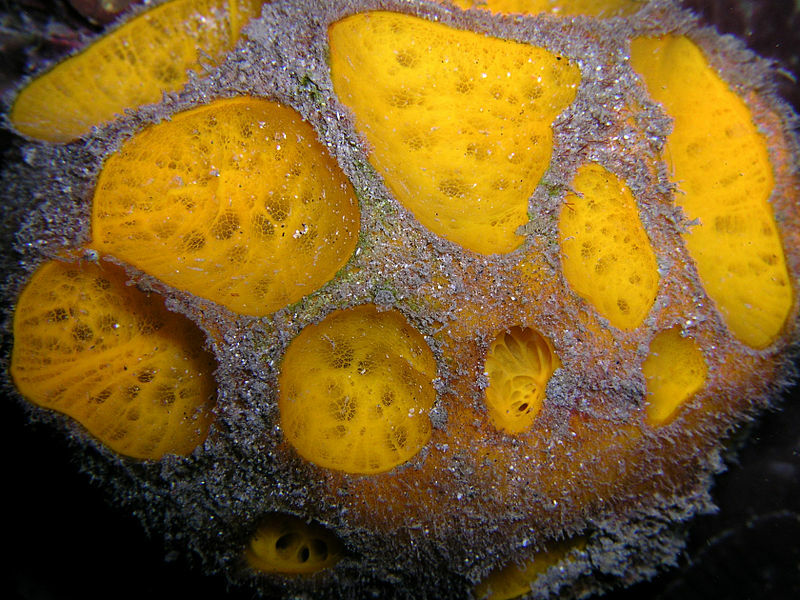 The Tetillidae, golf-ball sponges, are a widespread group of mostly globular demosponges. Characters (from Van Soest & Rützler 2002): Typically with spherical growth form, often with characteristic pits (porocalices) containing inhalant and occasionally also exhalant orifices. Cortical region often strengthened by collagen fibers and special cortical megascleres, but may be thin or absent. Skeleton with tetraxonic and monaxonic megascleres (triaenes, huge oxeas) organized in radiate pattern of spicule bundles, often spiralling outwards from centre of body; oxeas, protriaenes and anatriaenes most common, often protruding from surface producing conulose or hairy surface. Porocalices, if present, forming palisade of long spicules, protruding far beyond sponge surface, surrounding porefields or oscular apertures lying in rounded depressions. Microscleres contorted microspined sigmaspires. Reproduction oviparous without larval stage, or viviparous with production of young adults within parent. Van Soest, R. W. M., & K. Rützler. 2002. Family Tetillidae Sollas, 1886. 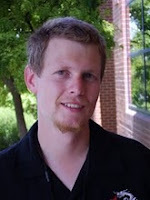 In: Hooper, J. N. A., & R. W. M. Van Soest. 2002. Systema Porifera: A guide to the classification of sponges pp. 85–98. Kluwer Academic/Plenum Publishers: New York. [SV86] Van Soest, R. W. M., & M. Velikonja. 1986. Porifera. In: Botosaneanu, L. (ed.) Stygofauna Mundi: A Faunistic, Distributional, and Ecological Synthesis of the World Fauna inhabiting Subterranean Waters (including the Marine Interstitial) pp. 30–32. E. J. Brill/Dr. W. Backhuys: Leiden.